Regardless of who is concerned about creating masterpieces, I think the general quality and quantity radically gains when the process of creativity is carefully nurtured and is considered as a process, and one doesn't get too hung up on a product first. It's an old eastern Tao thing of recognizing the link between principle, process and product. Processes come out of principle, and products come out of processes. I've been to songwriter workshops and taken music lessons, I've read about novel writing that still focuses far too much on product, much less on process and almost NIL on principles. I'm trying to write a couple kids books and create a music album for kids and I find the process and products arrive rapidly if I keep my eye on the principles. What is needed? That's just one example. Someone with as much talent and experience as Ian Anderson surely has a few dozen more masterpieces to realize, not just one. Couldn't agree more and respect the magic mix or hunt/wait for the muse. Tell more when stuff you publish gets out in the big world so the great Tull Forum Rave Review machine can be cranked up ! Maybe IA could arrange a concert nearby to tie in with this ? Over to you Time Team and Phil Harding who I believe is a Tull music lover. "Scientists working on an archaeological dig in St Brelade said teeth found at La Cotte suggest Jersey was one of the last places Neanderthals lived. They said the finds were helping scientists understand more about the early relatives of modern humans." Hey anyone/everyone.... Been a while since I've posted. Well, I have to say I'm 50/50 on the new effort from IA. I'm one of the seeming few ancient JT/IA followers that thought/thinks TAAB2 wasn't 'all that'. Personally, I found it a bit 'flat' lyrically and instrumentally, didn't find it in keeping with the extremely high-quality of TAAB, represented an 'odd' way to change away from, or end JT - and MB, etc. Too, I think IA should have just named it an IA album/without such an 'obvious connection' to JT and TAAB. Go ahead, laod 'em up and fire away - remember, our manners here, please. I'll volunteer I'm a musical 'snob' which is why I (mostly) enjoyed all the JT efforts which were high in drive and power with awesome musicianship. Having read the 'HE' comments from IA, I've found myself kind-of thinking I may be tiring of IA's way of promoting his upcoming project(s). I'm not as anxious a supporter of IA and his 'new band' as I used to be when he did recorded solo's with a mixed bag of artists. He certainly has earned and deserves to do whatever he feels - so I'll give him that as still love the JT and IA back-catalog - except for TAAB2. Too, I'm not getting hooked by the new title, but again, I'll give it due listening when it arrives and here's to hoping it's a great effort. I am the Tull-Freak formerly known as LongTullTexan. Exited to see Homo Erraticus to be released in the near future. TAAB2 was not one of my favorite attempts by Ian. Maybe this attempt will slip Viagra into the Meta-Mucile. I am the Tull-Freak formerly known as LongTullTexan. Excited to see Homo Erraticus to be released in the near future. TAAB2 was not one of my favorite attempts by Ian. Maybe this attempt will slip Viagra into the Meta-Mucile. 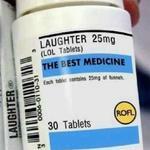 Although TAAB2 is not your favorite cup of tea, I think the Viagra is working well in the future. Did you see the show in Dallas 2012? Long Tull Texan has a nice ring to it. Hi csmoker and welcome to The Jethro Tull Forum. There's plenty to do and see here so join in whenever you can and I look forward to reading your contributions. Weren't there a couple of brothers from Texas who were huge Tull fans? They travelled all over hell to see Tull, got in a Rolling Stone article about superfans? There were Scott and Ken Green who Graham Smith and I met during the Rock Island tour. Can't remember if they were from Texas or not. Don't know if it was these two you were thinking of. If it's the same guys, one of them got his picture in Rolling Stone looking like Paul Forrester doing Ian. Both were well into the Scottish mode of dress with Scott buying an Anderson kilt in a specialist shop in Inverness. Ken worked as a newspaper journalist in San Antonio, Texas (just found the calling card he gave me in '89) so your original assumption could very well be correct. Yup, that's the one...I never played Ian dress up but i did feel a pang of jealousy on the 'superfan' score....well, they traveled more and surely saw more concerts, so with the wisdom of age i can retract the envy I felt when that issue hit the stands. Listening to Tull has never made me want to go fishing in a red vest. I'm a musician, but I guess that makes me a very bad Tull fan. Just don't know the protocol. 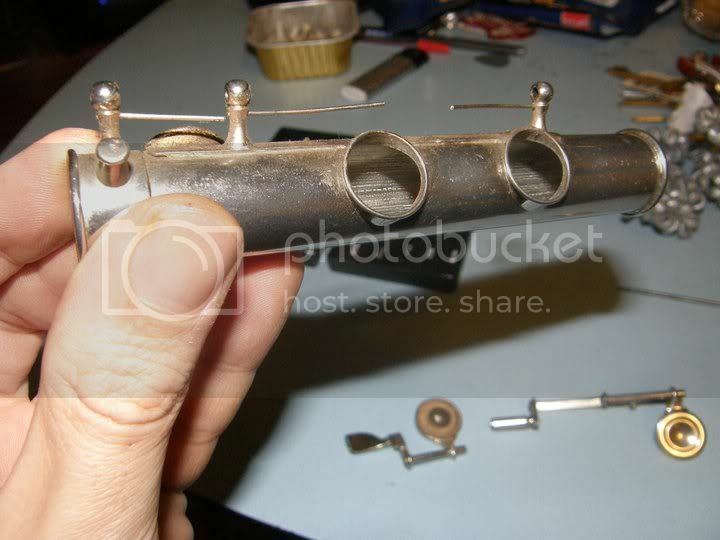 In high school, I did at one time take two flutes on stage, wrapping one of them very carefully in blue jeans (did an amazing job of cutting it to fit around the keys and stitching it up so it looked like pro work), and told the amazed and shocked audience that I played the only flute that played cords. There's more than one way to win. Lynne Brighouse talks to Ian Anderson about what inspired his latest album and forthcoming tour. 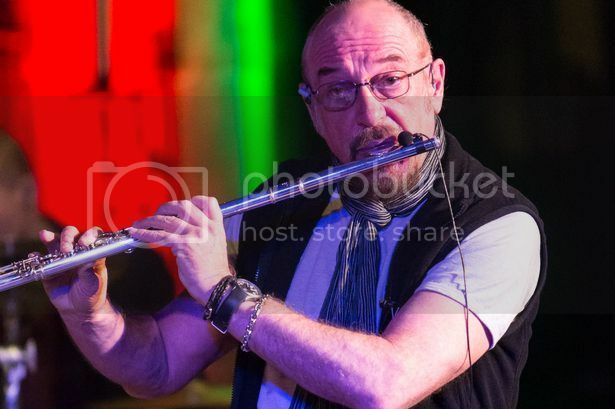 IAN Anderson will be back on the road again this year, visiting Derby in May with other former members of Jethro Tull. And, like many other successful performers, he has no intentions of retiring just yet. "Why would you even consider it when you can still be out there doing what you love, testing and challenging yourself?" 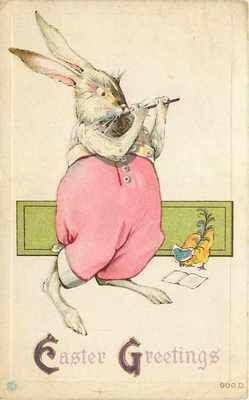 says the talented musician who became well known in the 1960s and 1970s for his one-legged flute playing. In recent months, Ian has been busy developing and recording his new album, which he will tour from spring onwards. It is called Homo Erraticus – Latin for the wandering man. He says: "The theme I was interested in exploring is our species' tendency to constantly globally migrate. discussed in very inward- looking terms. so we go where we imagine there are better prospects. 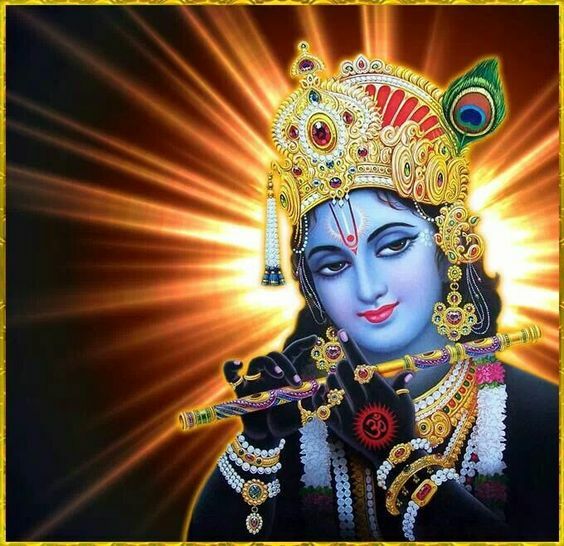 "Humans have never had a permanent homeland we have always explored. The sense of migration is always there." he would like debates around population movement to be more outward-looking and less inflammatory. but also maybe to get angry about things at times, too," he says. Ian says the style of his new album is very close to his musical origins. He says: "I have been influenced by many genres over the years. Initially by blues and jazz – then folk music in the early part of my career. Actually church music is there somewhere too, that's what I grew up with. There is evidence of it in many of my songs and that influence is still there. "Even Indian music has had an impact. It is part of my heritage too from spending many hours eating in Indian restaurants. "As artists, we soak in all the influences we come across and Britain is a very multi-cultural place these days. I wanted the album to speak about our heritage and culture here but also embrace world music. It doesn't feel so foreign any more and we have integrated and absorbed these influences without even being aware of it at times." The 66-year-old plans to perform songs from Homo Erraticus in Derby and says there is no substitute for playing live. "You test your musical skills in a recording studio but it is incomparable with the instant feedback and emotional response of a live audience,"
he says. "That shared experience is thrilling. Why would I want to give that up?" Thanks for this info, JTull 007. What are the other bands that you are as passionate about. and are they also touring around? Nice post, Jim. Great to have this new insight into the album. Although, it sounds like it may not be as rocking as we thought? Bluesy and jazzy.. a modern day Catfish Rising? Had to do a double take on this post--I'm impressed that you had fashioned a denim flute and played it in front of a live audience. Hats off to you, that is pretty damn cool. 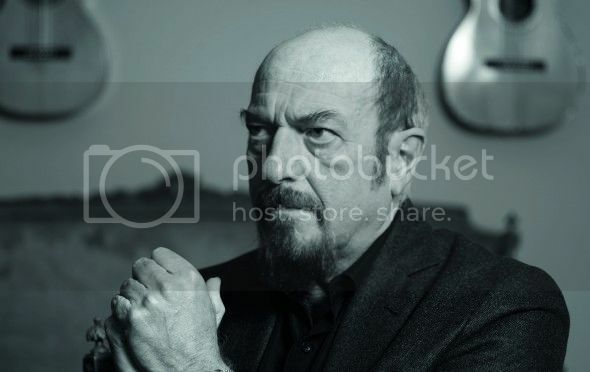 Ian Anderson will release his new album with the band that he has been following for years, Homo erraticus April 14 . Just then begin a tour that will bring to Spain from 8 to 12 July . We told you the details of the new album as legendary musician. If in 2012 edited the second part of his classic Thick as a brick , whose tour we told you , now , as he confirmed at the time, returned to the music scene to tell the dreams of amateur historian Ernest T. Parritt (1865-1928) that own Gerald Bostock , author of the poem " Thick as a brick" and political review . Parritt achieved " write several prophecies about what would happen in England and also what happened in the past thanks to the delirium that produced malaria. Thus , we can see through the eyes of characters who tell us what happened. Among others is a nomadic Neolithic , a blacksmith of the Iron Age , a Christian monk, the owner of a resort and even Prince Albert . " This version is a bit different from what we were getting at first . Parritt would have fallen from his horse and that punch would have caused you to have this type of dream , has now chosen to malaria as a cause thereof. Please remember that Ian himself, do not know if serious or not , described the album as "progressive metal" but has recently granted occasional interviews a blues magazine so we can expect from it. A point of the cities that will bring his new show confirmed, we're in luck. It shuffles that Ian and his band interpret the new album in its entirety and then celebrate the forty-fifth anniversary of Jethro Tull with a review of the classic group. We will keep you informed. Bloody brilliant news about the new album. Can't wait to hear it! Another album and so soon - FANTASTIC! Ian is really on a roll - but hopefully not the kinda roll pictured above! lol. 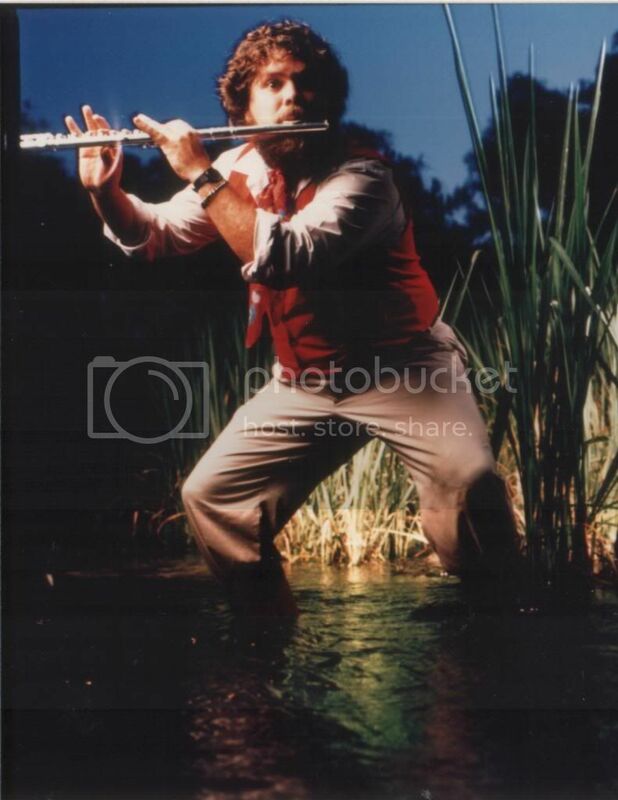 I'm not sure how a deli-sandwich-flute might sound? Errrr...crap? April 14th not too far away. 'Homo Erraticus' sounds intriguing with all this heavier flute. 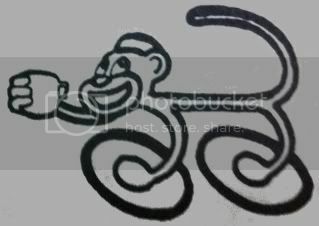 You're right stormmonkey, very much on a roll with a lot of good publicity doing the rounds of the local press. This is from bunkerfan's neck of the woods. More than 40 years after Jethro Tull's concept album Thick as a Brick, the band's very intelligent frontman Ian Anderson is preparing to release another. The studio album Homo Erraticus will be unleashed on April 14, just ahead of a tour bringing Anderson to Sage Gateshead on May 16. The concept behind Thick as a Brick is that it was based on a poem written by a child prodigy called Gerald Bostock. The album was made to look like a local newspaper, the St Cleve Chronicle & Linwell Advertiser, in which the poem – and its setting to music by Jethro Tull – are reported. A follow-up concept album called Thick as a Brick 2: Whatever Happened to Gerald Bostock? was released in 2012, with an accompanying website, StCleve.com, having supposedly replaced the defunct newspaper. Now we are told Bostock has reunited with Anderson as manager on the forthcoming tour with Homo Erraticus featuring new Bostock songs inspired by the unpublishing writings of an amateur historian called Ernest T. Parritt. The new album will be performed in its entirety at each tour venue along with Tull classics and, say the promoters, “video and theatrics”. Who knows quite what to expect from the highly inventive Anderson, recently honoured with the Prog God Award from Prog Magazine? 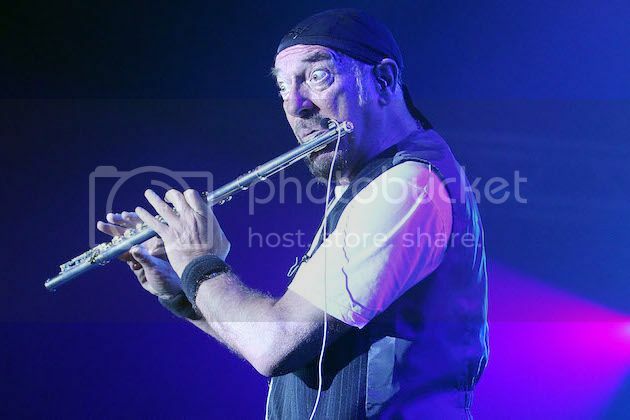 After two magic years on the road with the Thick As A Brick shows, legendary Prog Rock icon Ian Anderson embarks upon a UK tour, following the release of his new concept album ‘Homo Erraticus’ in April. The 22-date UK tour kicks off in late April, before moving on to Europe and the US. The show will feature Homo Erraticus – an ‘epic voyage into the Progressive Rock pantheon of strangeness’ according to Anderson – in its entirety followed after the intermission by a collection of the artist’s favourite Tull classics. The performance will be illustrated and complemented by video and theatrical settings ‘to bring a tear to the eye’, an enthusiastic Anderson declared. Following the astonishing success of his ‘Thick As A Brick’ tour – including a one-off performance at the iconic Royal Albert Hall – tickets for the 2014 shows are expected to go fast. An opportunity not to be missed for any Prog addict out there to check out Ian’s latest work, visit Memory Lane once more and enjoy a majestic, unforgettable show. 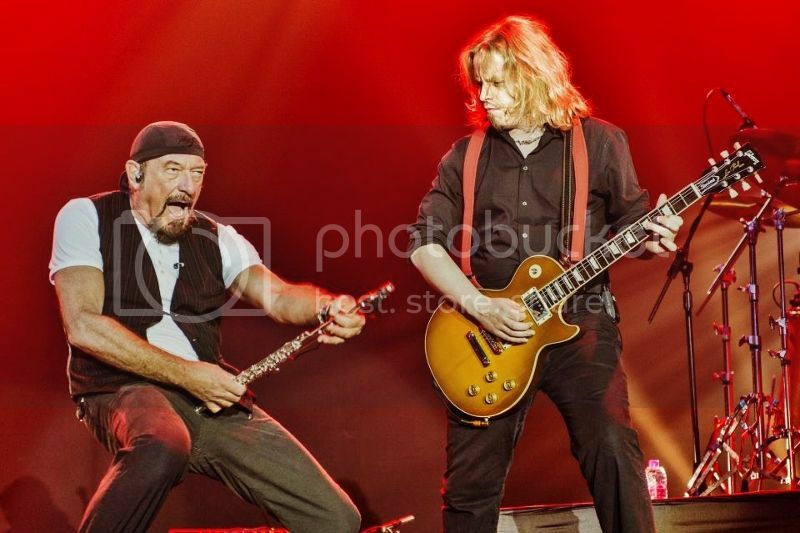 Ian Anderson recently won The Prog God Award from Prog Magazine. The Award celebrates the innovators of rock. The people who have inspired generations and have carved a way for others to be at their creative best. There is no one who has pushed the boundaries more than Ian Anderson, who to this day remains immersed in his love for the music. Of course, back in 2012, Anderson issued ‘Thick as a Brick 2,’ which imagined what might have become of the same child prodigy, decades on. Now yet another full-length album centering on the fantasy world of Bostock is in the works. ‘Homo Erraticus’ – a heavier, less folk-inspired project which Anderson is describing as his “next epic voyage into the progressive pock pantheon of strangeness” — is due via the longtime Jethro Tull frontman’s personal imprint Calliandra Records on April 14. A U.K. tour will follow. As he did with the original ‘Thick as a Brick,’ Bostock is said to have composed the entirety of this new studio effort, fancifully basing the new songs on an unpublished manuscript by an amateur historian named Ernest T. Parritt. Anderson will follow the album release with a series of dates that feature ‘Home Erraticus’ performed in its entirety, along with a selection of Jethro Tull favorites in the show’s second half — “all illustrated and complemented by video and on-stage embellishments from my increasingly theatrically motivated troupe of musical thespians,” Anderson adds. Following a 40 years’ political career, Bostock reunited with Anderson taking the role of tour manager on a string of shows. Homo Erraticus marks his return to songwriting, and it’s based on an unpublished manuscript by amateur historian Ernest T. Parritt (1865-1928). Tickets – online booking: www.gigantic.com/artist/ian-anderson or from venue box offices (full dates below). Tickets are subject to booking fee. Ian Anderson will be onstage at 7.30pm. There is no support.